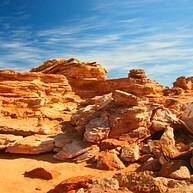 Broome is situated in North-Western Australia, a two and a half hour flight from Perth. The surrounding region is full of colour, culture and captivating scenery. Fiery red ochre cliffs contrast with the unspoilt turquoise waters of the Indian Ocean, dinosaur footprints tell secrets of ancient days and a multi-cultural population provides arts, performances and irresistible cuisine. The pearling industry has been an important part of the region's economy. Many places and shops offer visitors closer insight into the pearl trade and the jewellery craft. Opening hours: Most shops are open from Monday-Saturday 9am-5pm. Shops are open on Sundays at their own discretion. Broome is the gateway to the spectacular Kimberley Region, one of the world’s last frontiers. The town is surrounded by unspoilt wilderness of rugged gorges, waterfalls and aboriginal rock art, a special place for the aboriginal people. 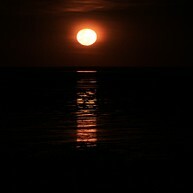 A natural treasure to Broome, this phenomenon occurs for three days during the full moon period, from March to October. Reflections from the moon stretch across the mud flats on very low tides creating the magnificent illusion of a long silver staircase. 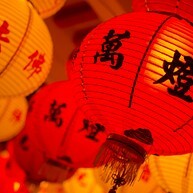 Chinatown in Broome is well worth a visit. In this historic hub of Broome you can visit pearl showrooms, art galleries, shops, and cafés, and eat a whole lot of delicious food. At Gantheaume Point you can view dinosaur footprints at low tides: they are believed to be more that 130 million years old. Here you can also witness the vivid red sandstone cliffs spilling into the sea and Anastasia’s Pool, built by a former lighthouse keeper for his arthritic wife. 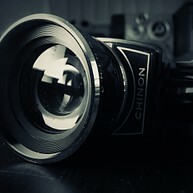 At Chinatown’s Sun Pictures you can experience the world's oldest picture garden. Soak up the nostalgia sitting back in deck chairs at the world’s oldest operating open-air picture theatre and view the latest releases. Uncover the fascinating history of this region at the Broome Historical Society Museum. Continue to Bedford Park, on Hamersley Street, to see the Australian and Allied War Memorials, Dampier’s Chest and other plaques regarding Broome. Make your way through an intriguing collection of local and island arts and crafts at the Courthouse Markets. Make sure you enjoy a tasty bite to eat at these markets. Discover how the rare and beautiful South Sea Pearls are produced at this award winning pearl farm. The prices range from under $100 up to hundreds of thousands of dollars. So no matter what your budget is, you are sure to find a piece of jewellery that will always be precious to you or your loved ones. 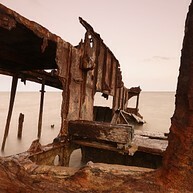 For everyone interested in war relics, in extremely low tides you can see the Dutch Flying Boat wrecks in Roebuck Bay. These airplanes were bombed by the Japanese in 1942. 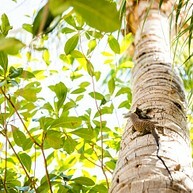 Take one of the 22 kilometres of self-guided walk trails around this gorgeous park, which separates Broome from the sea. A prolific quantity of wildlife, bush flowers, fruits and seeds are constantly changing here from season to season. View some 310 species of migratory water birds on the shores of Roebuck Bay, considered to be one of the top sites in Australia. 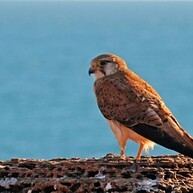 The 310 species include 50 species of shore birds. 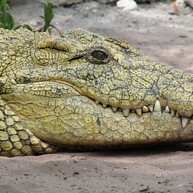 The Malcolm Douglas Crocodile Park was established in 1983 and has today the finest display of crocodiles in Australia. You can take a guided feeding tour and see hatchlings, alligators, Nile and freshwater crocodiles, as well as ferocious saltwater crocodiles. There is a number of beautiful beaches to be found in Broome. Get ready for a relaxing day at the sea and soak up the sun until it gets dark. The best beaches with an amazing feel are Cable, Redell and Town Beaches. 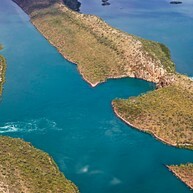 You want to experience all the highlights of the Kimberley region? 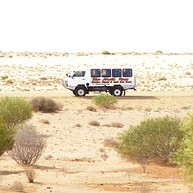 Then don't miss out on the exciting Outback Tours through the country. 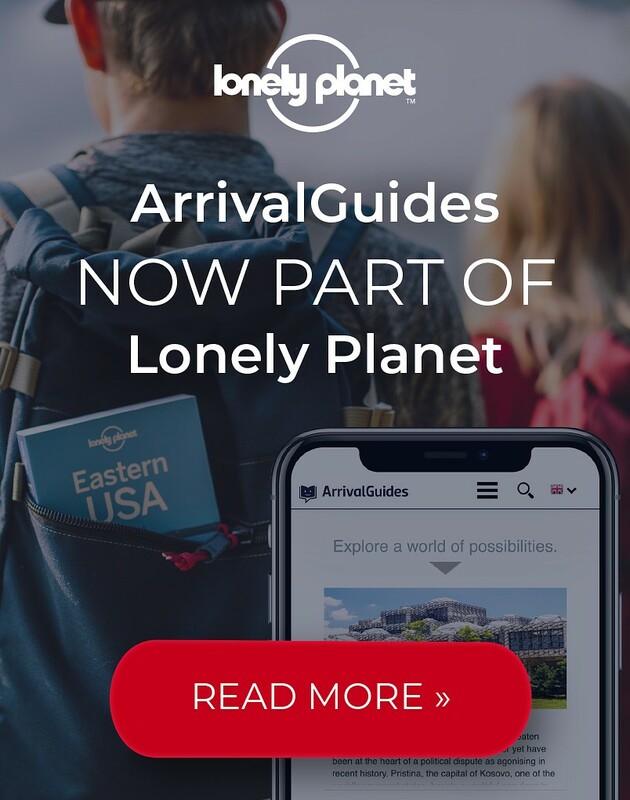 Here you can book guided tours for every purpose: from cruises to helicopter rides, everything is possible. To see this spectacle of nature you best book a guided tour with a local provider. A cruise to this untouched piece of nature will be among the highlights of your trip. Experience Australia at its best and take some expressive holiday pictures at the horizontal falls of the Kimberley region. This church is a lovely piece of architecture and it is open to visitors. Inside you can find colourful window designs and an impressive altar. Stop by for a lunch break in the area and hear the church bells chime at noon.